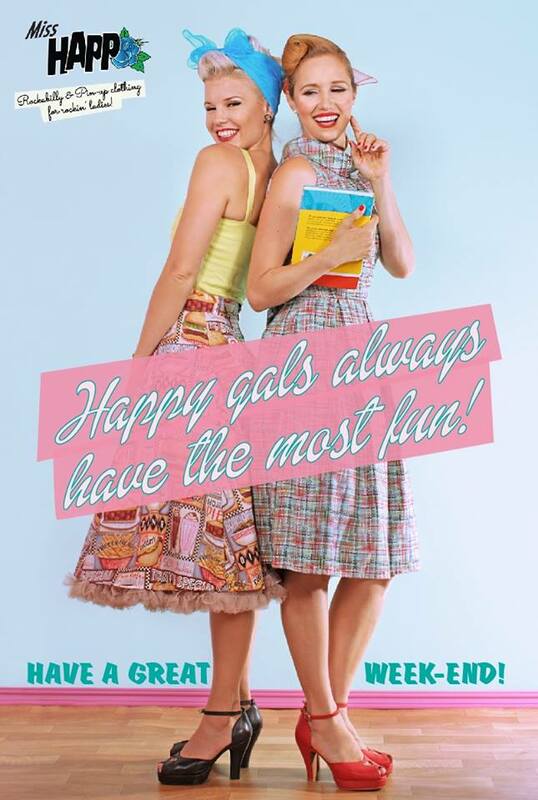 The relationship between mother and her daughter is so special. 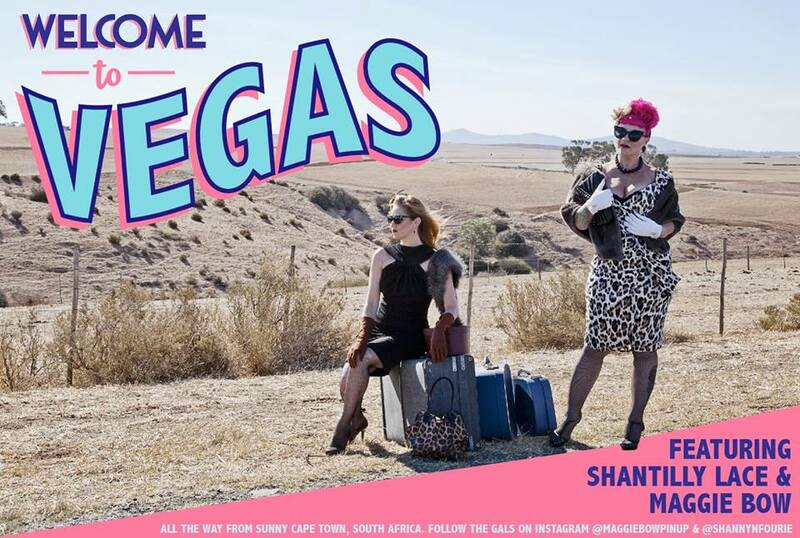 Celebrate this special relationship on The Skatties on VIA TV at 17:30 for Episode 5 of this brand new, South African produced pin up make-over show. Be sure to watch out for our Boss Lady Maggie Bow as she waves her stylist's wand for this special duo & gets to dress the lovely ladies in our pretty dresses by Miss Happ with hair by Morne Marx using Parade Hair products (also available from our store). 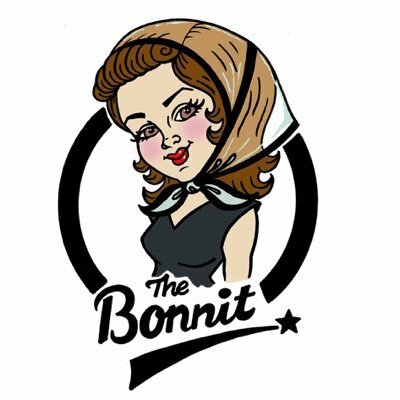 GET THE VINTAGE HAIR LOOK! 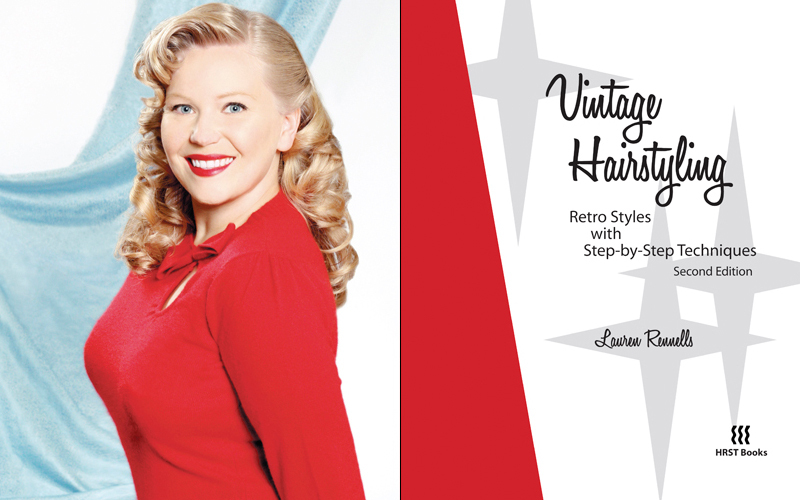 Leta & Marisa had their hair styled by Morne Marx with our own Parade Hair products - products all especially chosen to achieve that vintage look we all love! 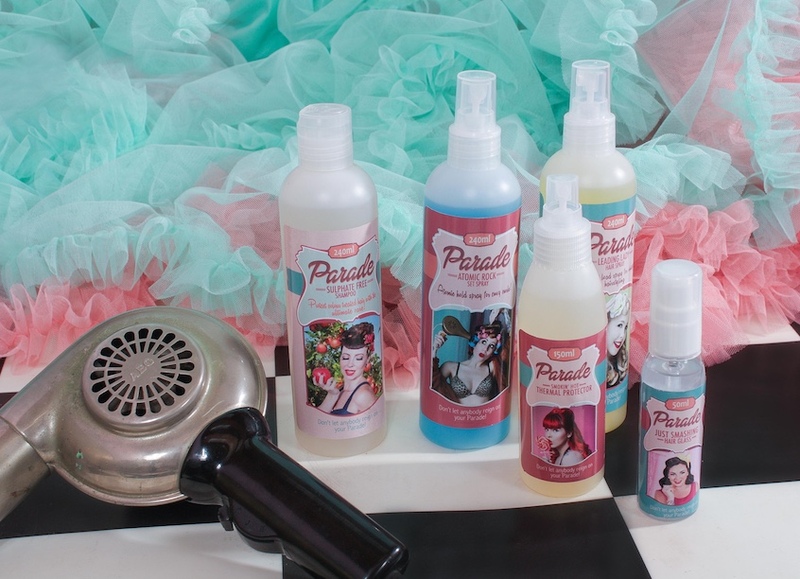 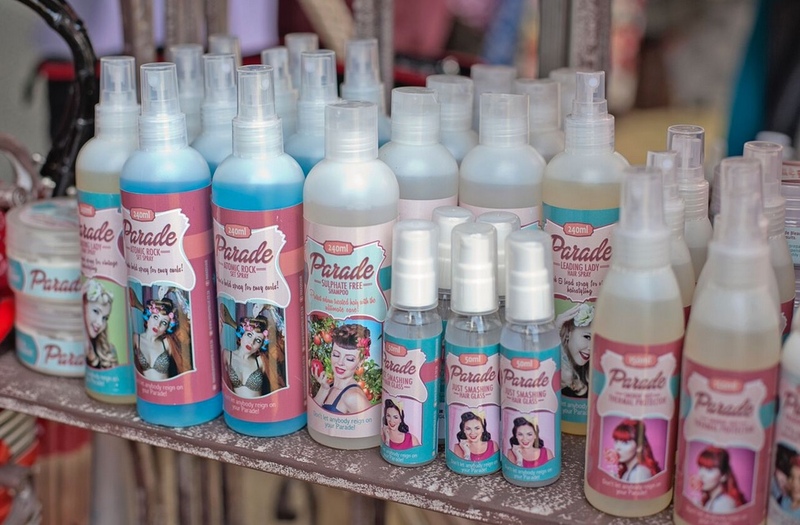 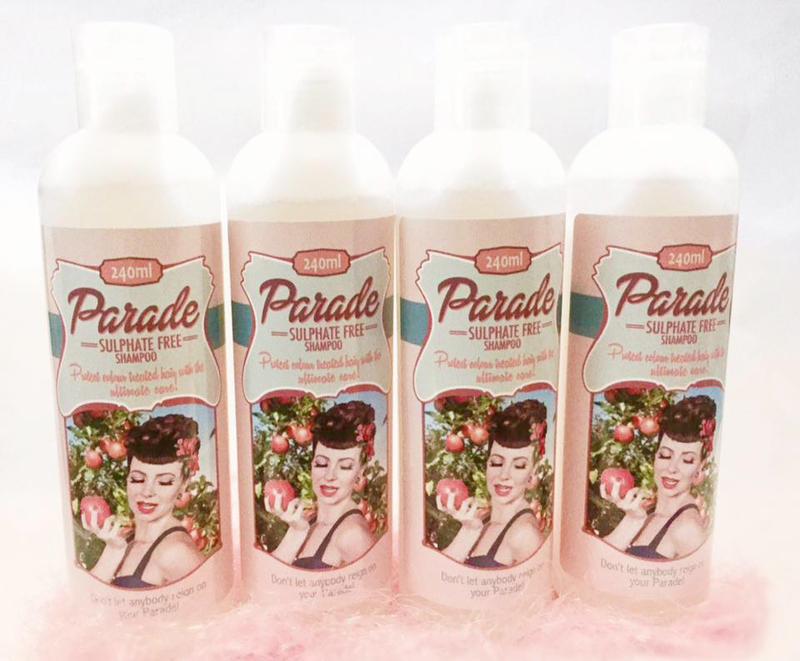 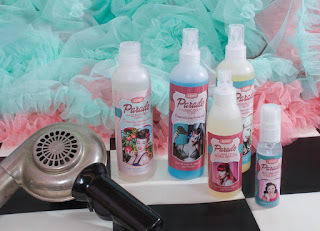 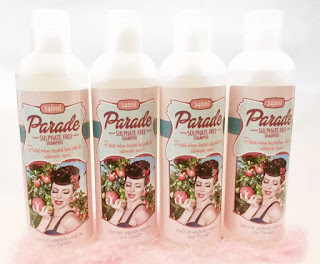 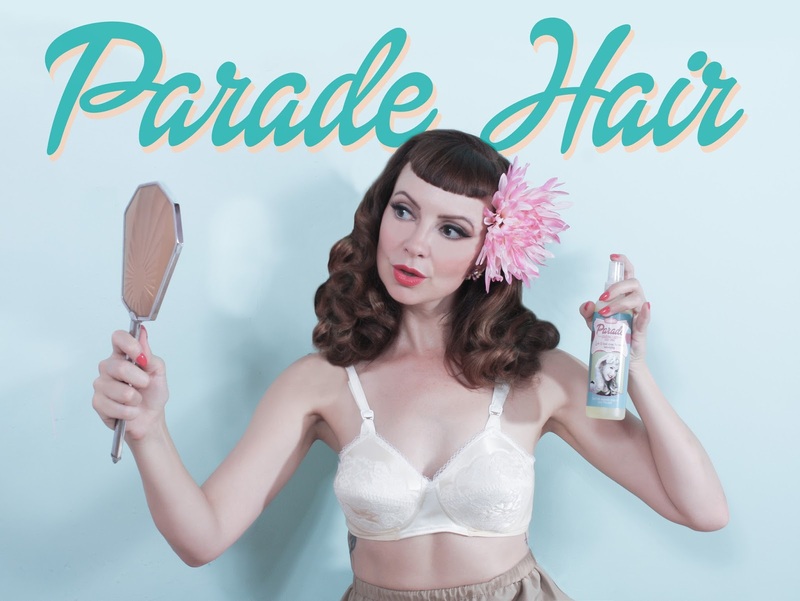 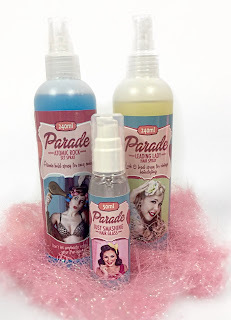 Use the Parade Atomic Rock Set Spray to set your pin curls, further spritz with Leading Lady hair spray to fix, wrap in a cute scarf. 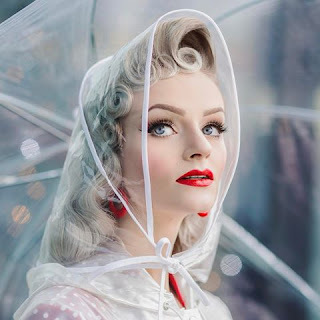 Leave in while you do your make-up and allow to "set"
Lastly, gently brush through with a wide tooth comb, paddle brush or Denman style brush. 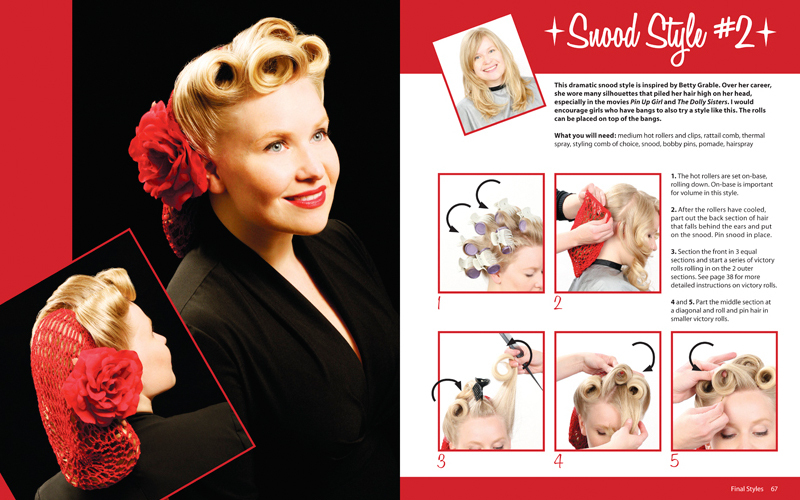 Use the Just smashing hair glass to smooth and fly aways or frizz! Voila! 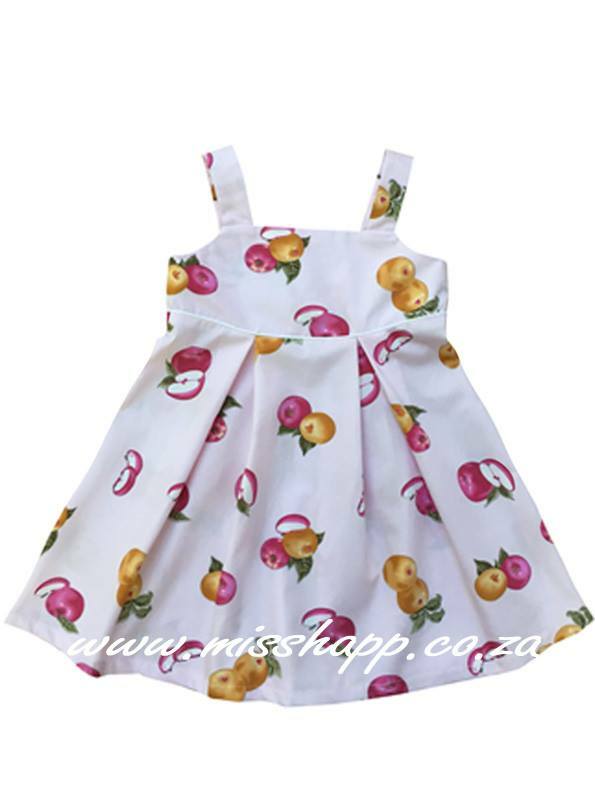 Miss Happ expands to little Girls! 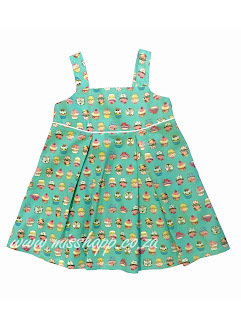 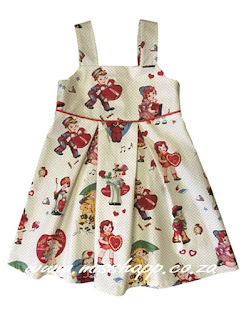 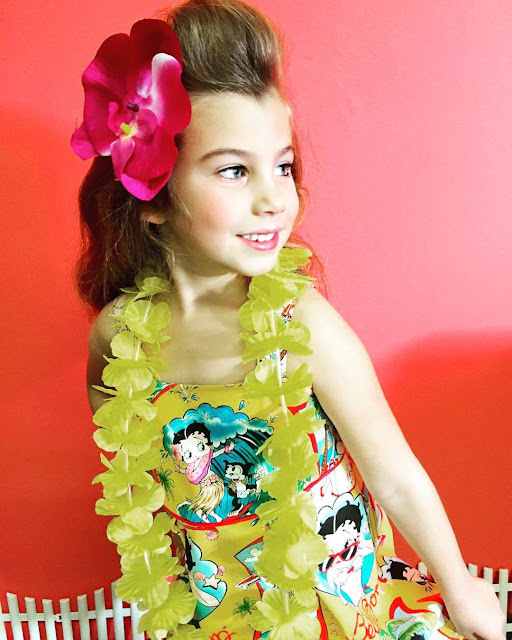 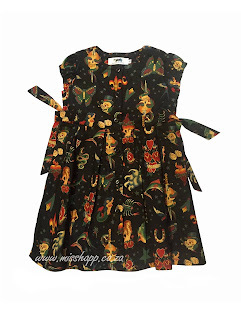 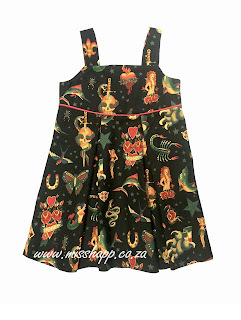 Did you know we have the cutest little Miss Happ Girls Dress now in stock? Get your little one to choose from either the Bella Dress or the Hannah Pinafore. 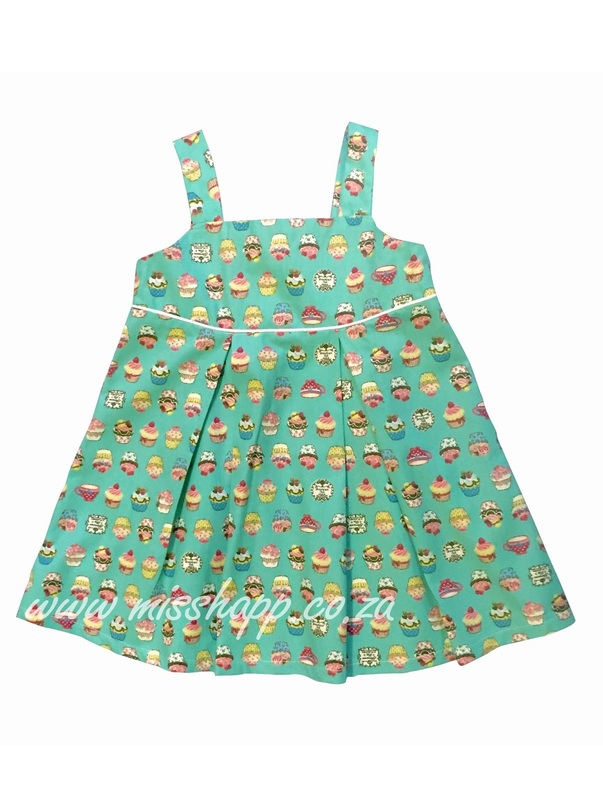 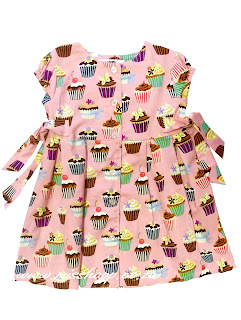 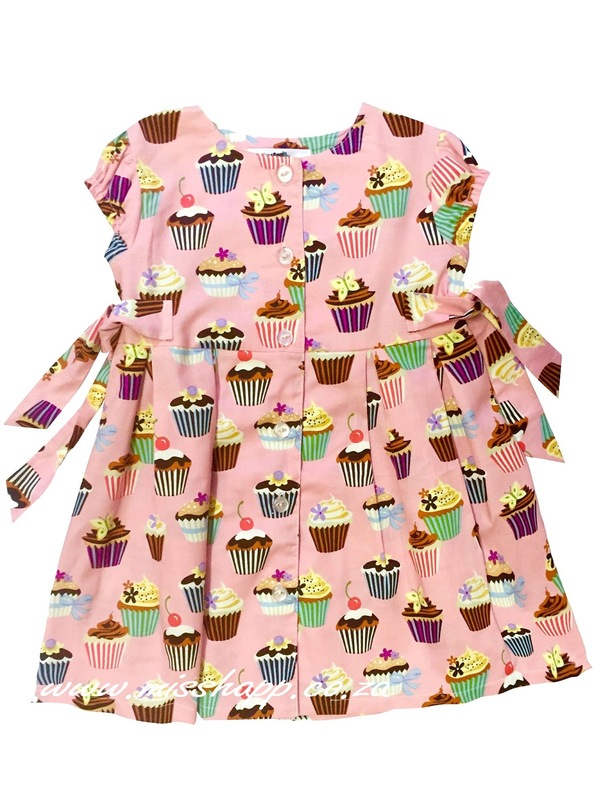 All our little girls dresses are high quality 100% printed cotton fabric, with either a zip or button closure. 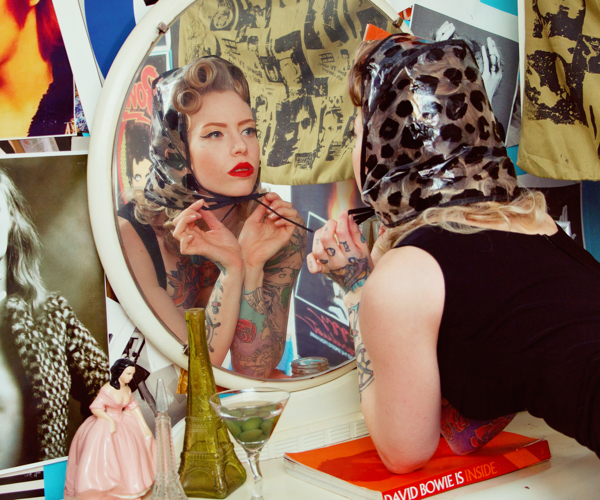 Layer them for winter, or wear as is for summer! 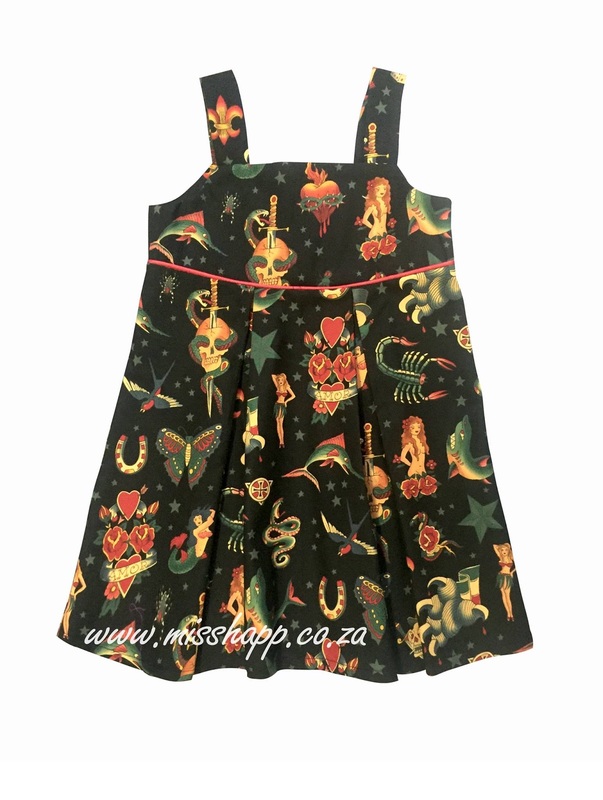 Available at our Store, Retrospective Cape Town, 215 Long Street, Retrospective Brooklyn Mall, or email us to order via mail order. 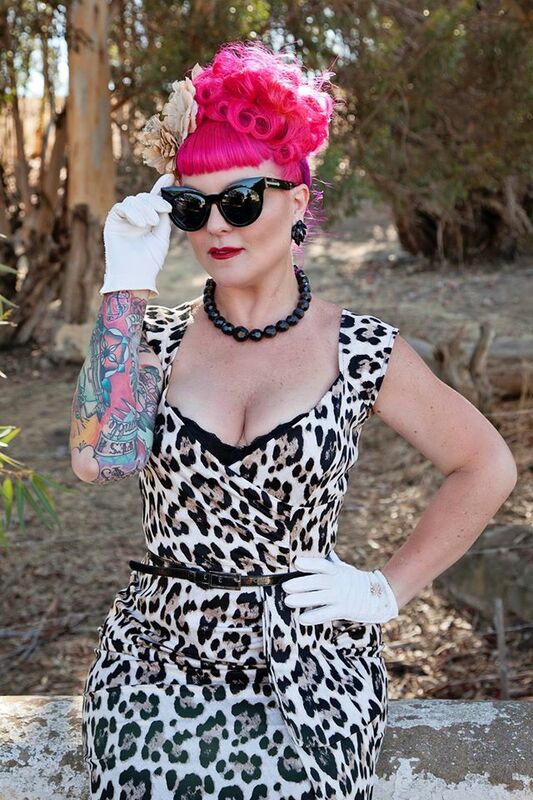 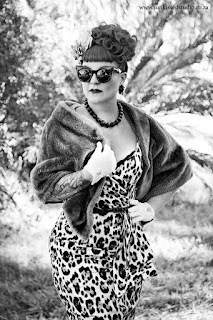 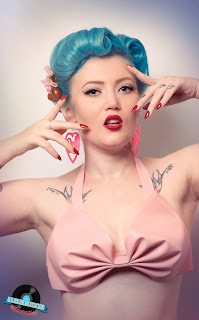 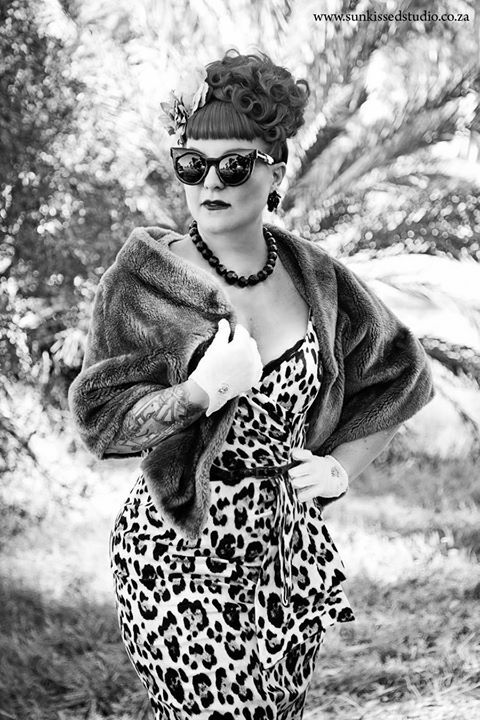 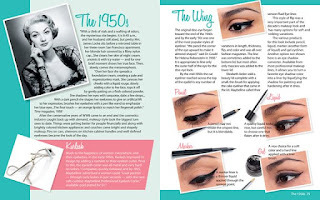 Always loved the amazing Retro hair and make up style but have no idea where to start? 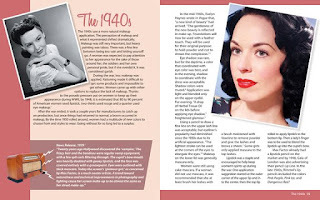 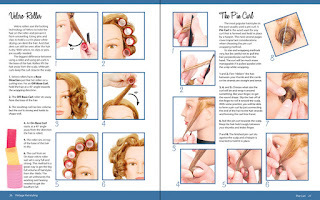 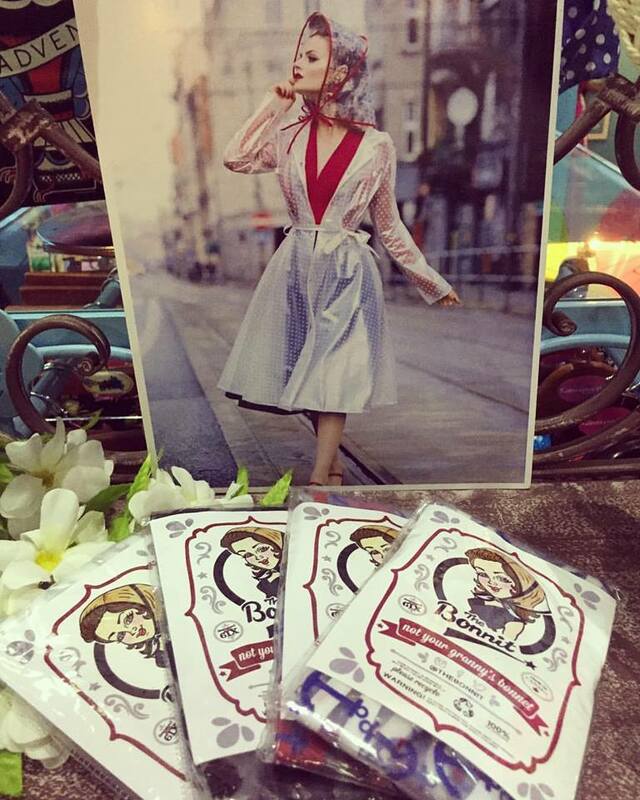 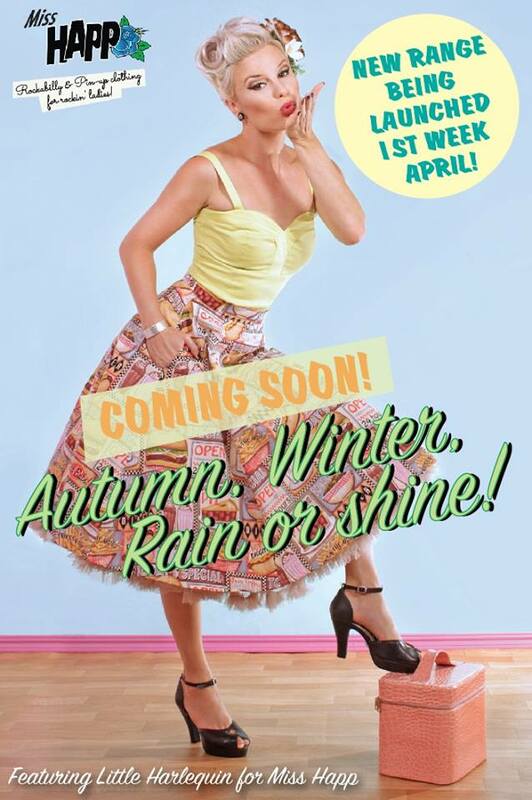 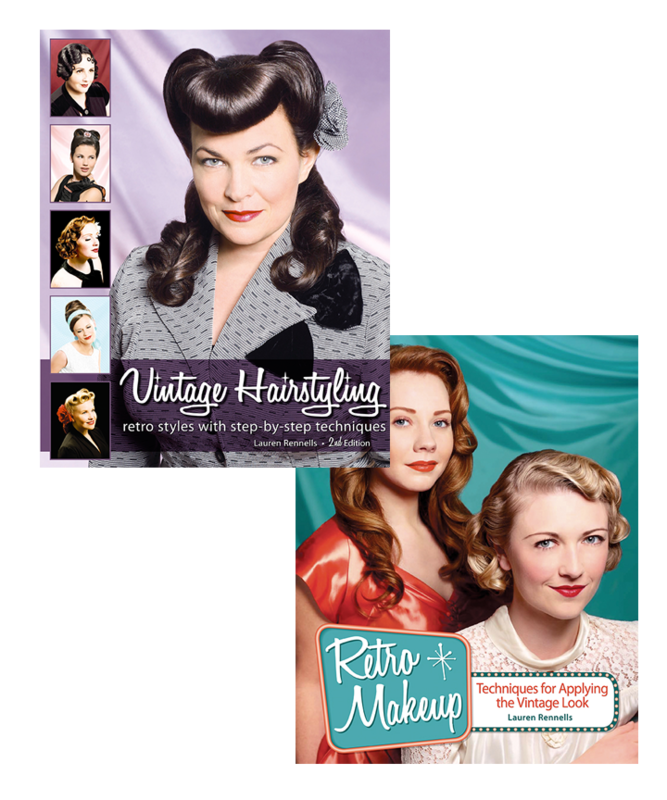 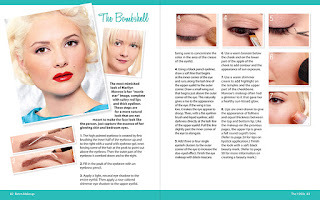 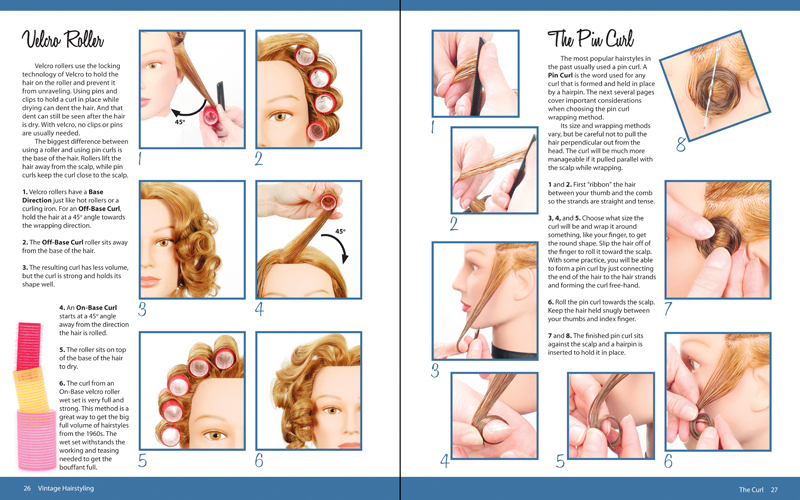 Grab your copy of the Vintage Hairstyling or Vintage Make up books from us. 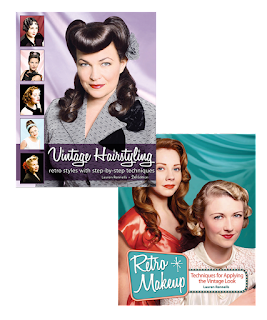 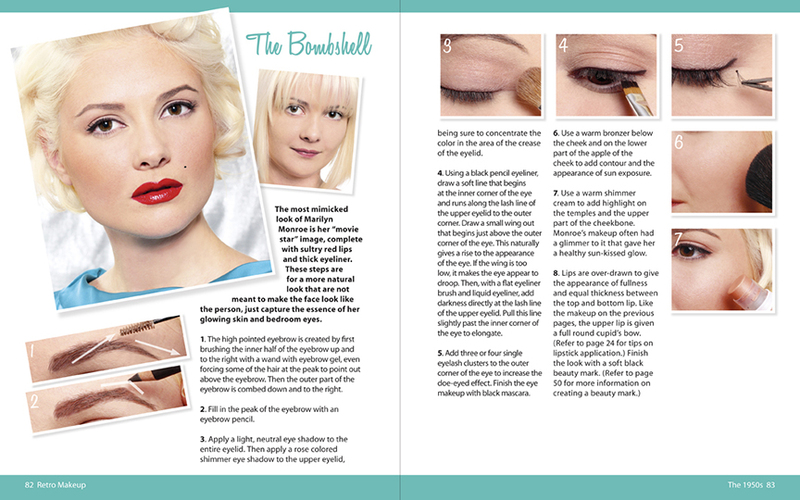 Each book contains hours of useful hints and tips with full colour, step by step photos for each look and era. 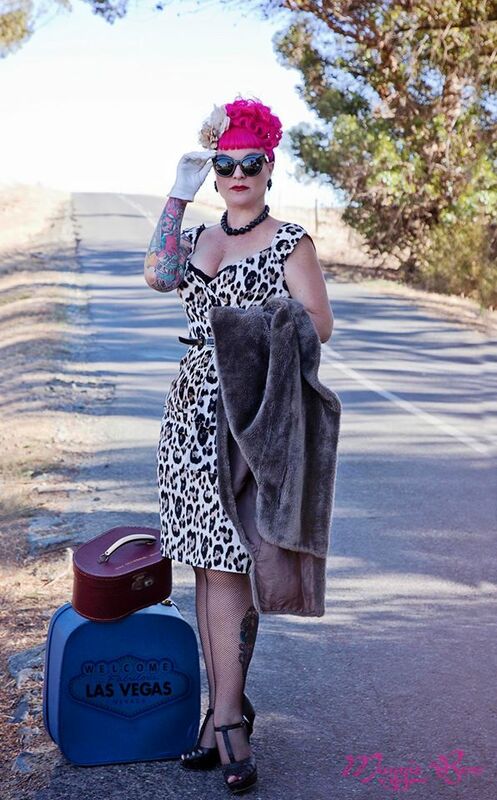 Not in Cape Town? 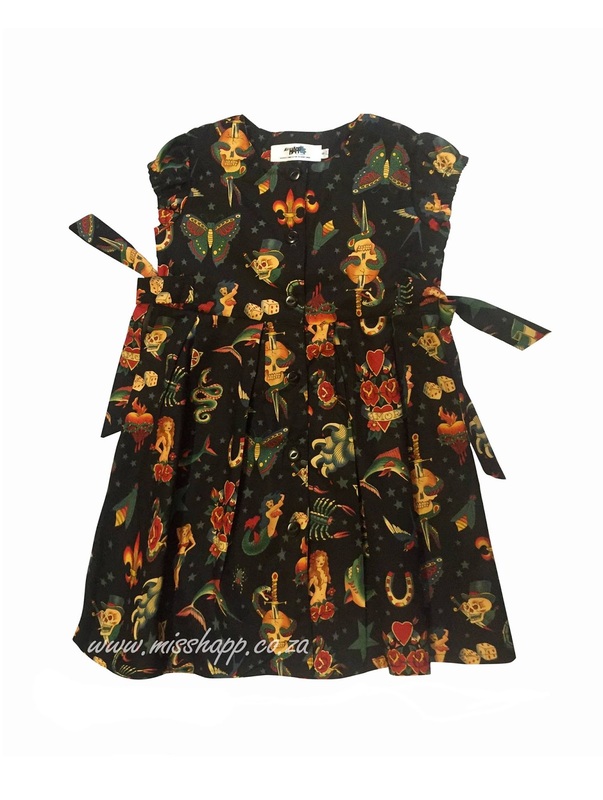 We can send anywhere in SA! 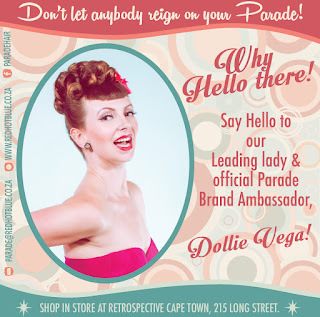 simply pop us an email and we will take it from there! 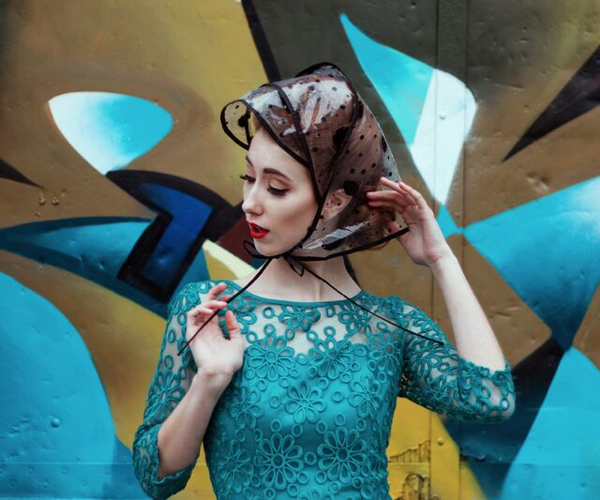 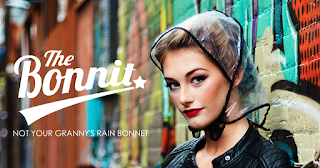 Not your Granny's rain Bonnet!